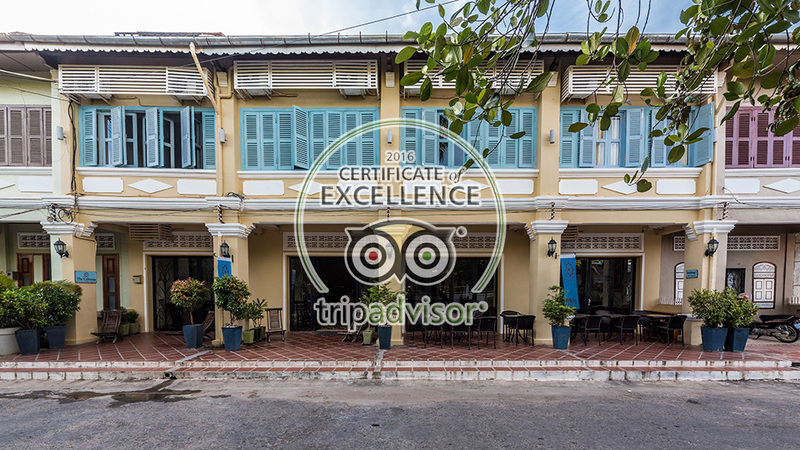 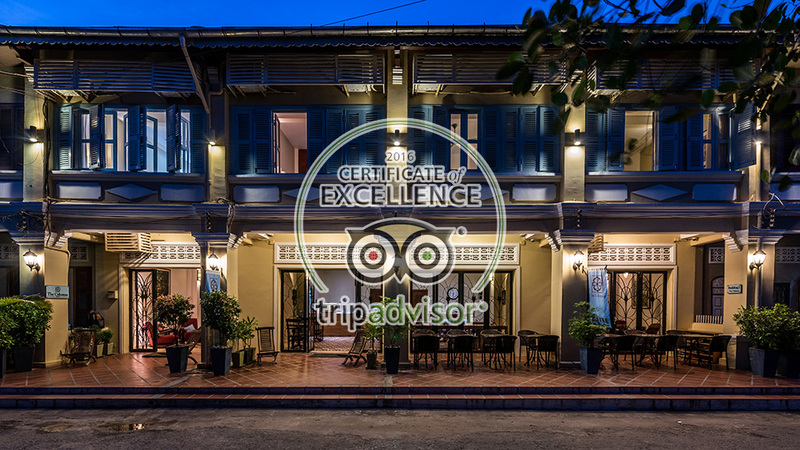 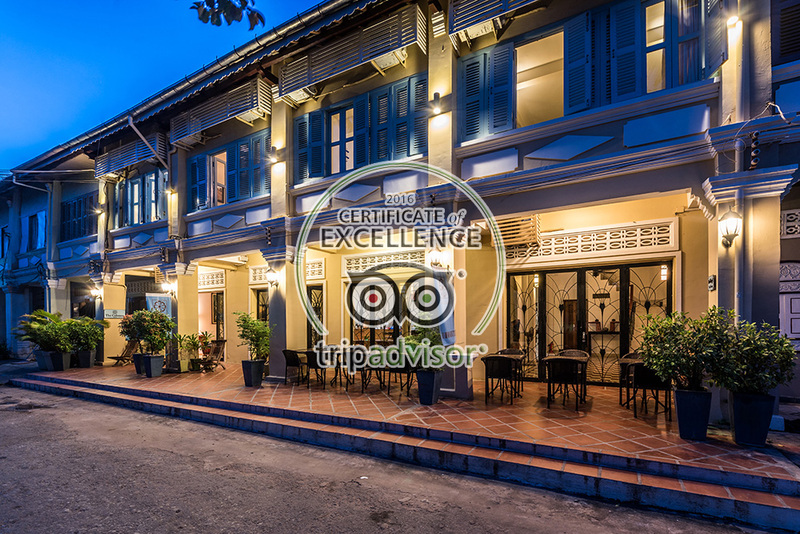 You can spend your days relaxing down the street along the banks of the Kampong Bay River or visiting the shops and restaurants of the old town district. 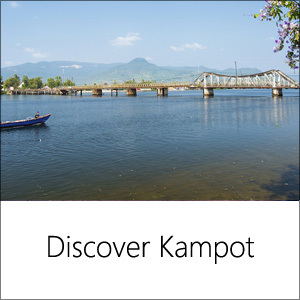 In addition, major tourist attractions such as Bokor Mountain or the Kampot pepper plantations are a short distance away. 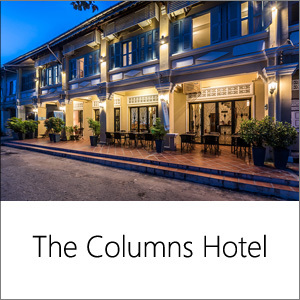 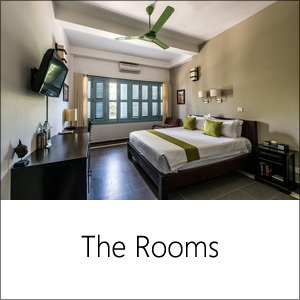 Whether visiting for work or relaxation, The Columns offers a wide range of comfort and convenience to accommodate our valued guests.